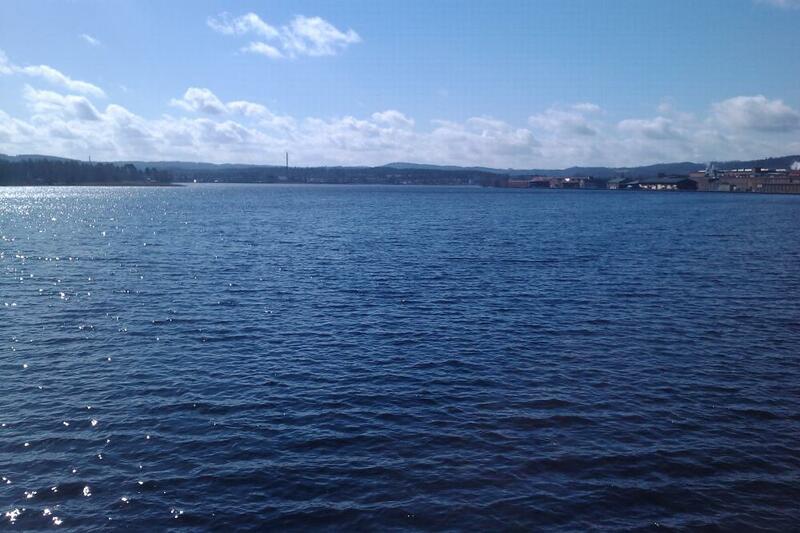 Thank you for being interested in membership in Jönköping Rowing Club (Jönköpings Roddsällskap). Please fill out the application below. Please read over the list of volunteer club support activities on the membership page. If you are under 18 years of age, please enter name of your parent or guardian, and thier mobile number and epost adress. Annual memberships for support, individual and family memberships begin Oct. 1 and end Sept. 30. JU Student memberships start at beginning of a term, and end at beginning of next. Individual "try rowing": 500kr with option of canceling membership and getting 300kr reimbursed. Reimbursement not available after one month or 2 training visits (on water or indoors) to the club. JU Student: Pay at Student House at JU.